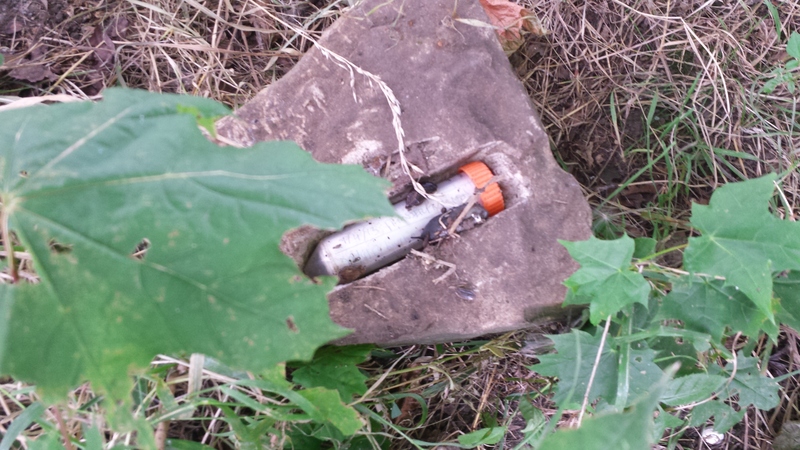 Geocaching is the real-world treasure hunt that's happening right now, all around you. 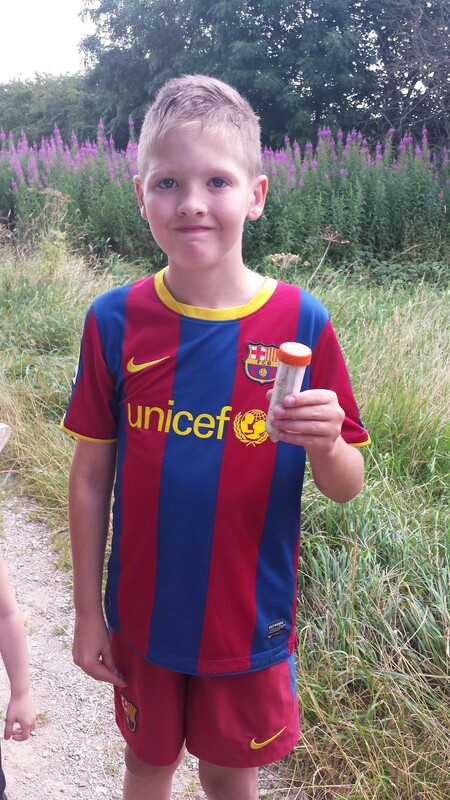 There are 2,473,688 active geocaches and over 6 million geocachers worldwide. 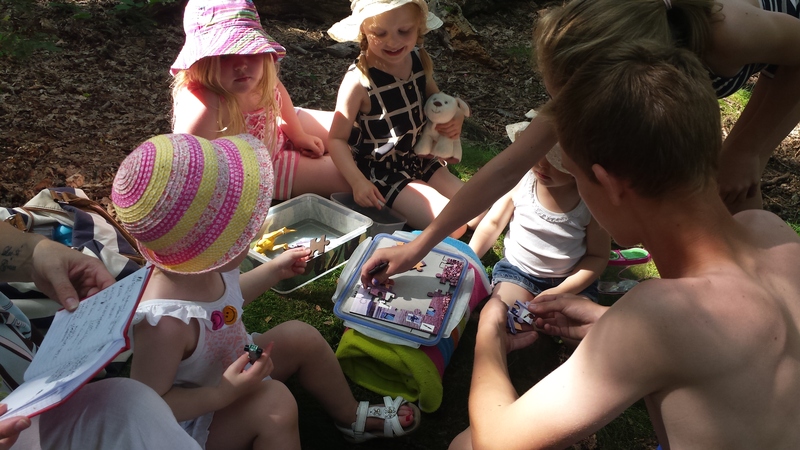 Learn more about geocaching and how you can join the adventure. 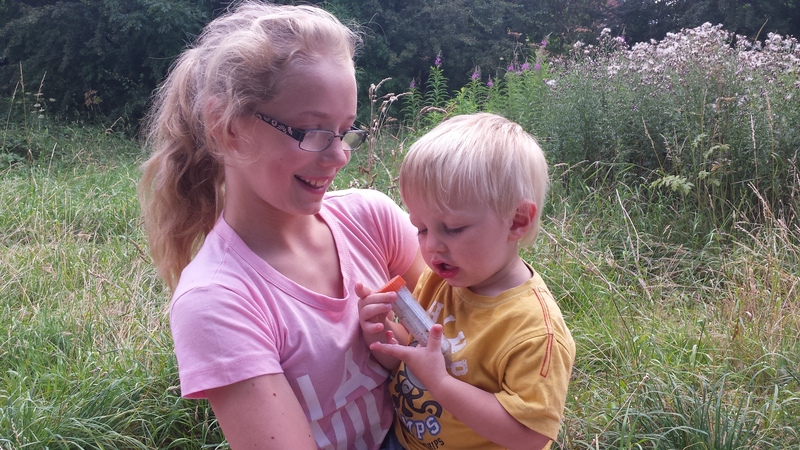 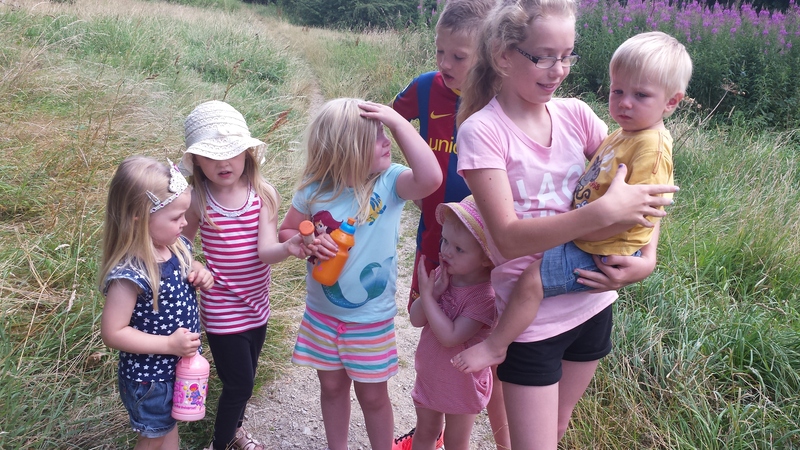 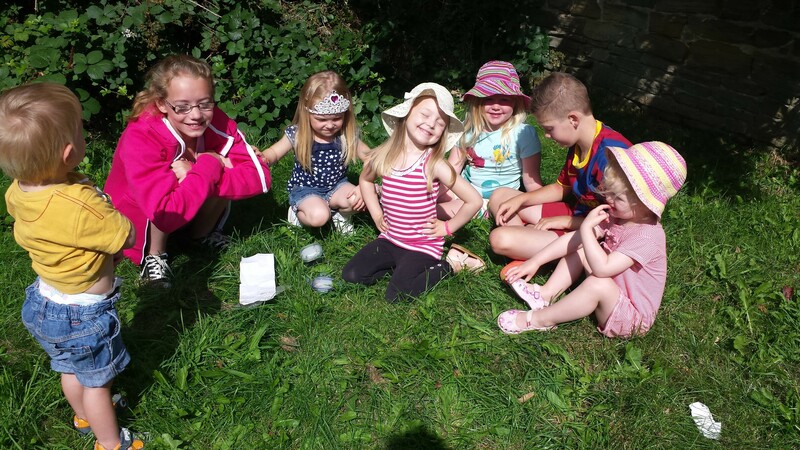 Geocaching is a great way to get the children out and about! 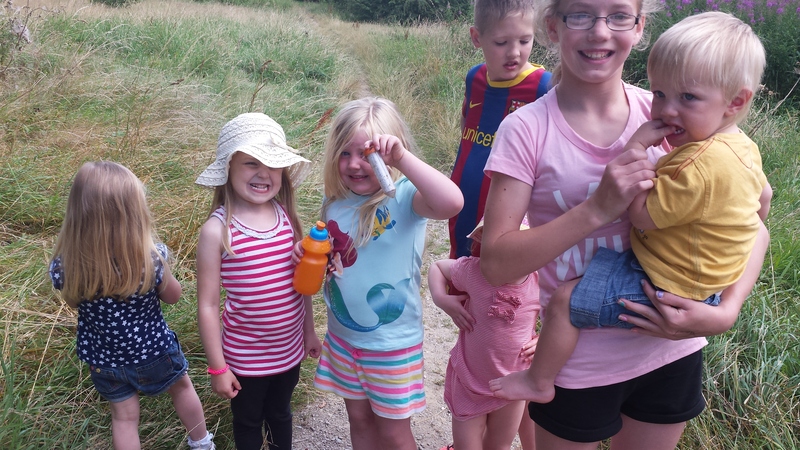 sing a mobile app we can choose our cache we want to find as well as back up ones close by incase some prove difficult. 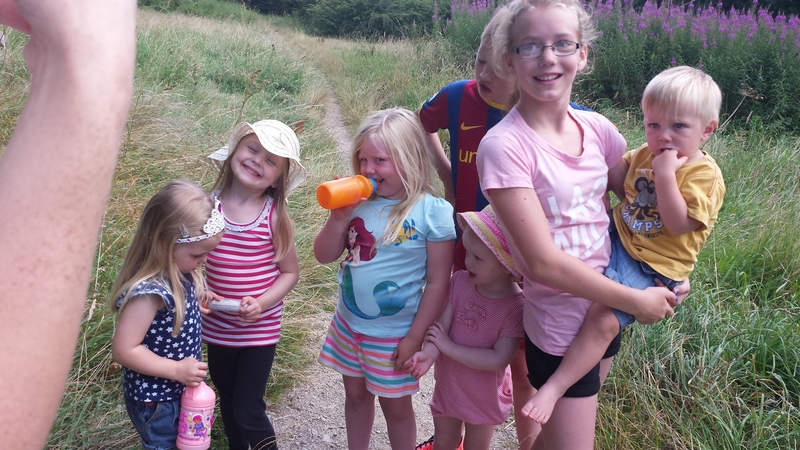 We plan our outing taking into account the children we have, the weather & the location we are going to. 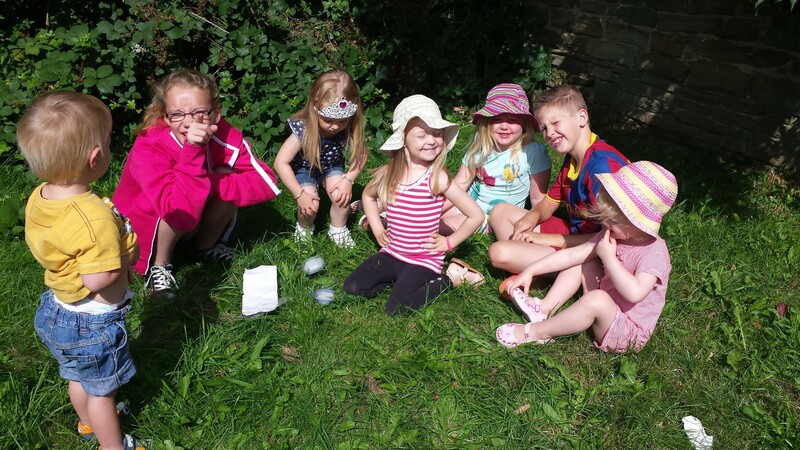 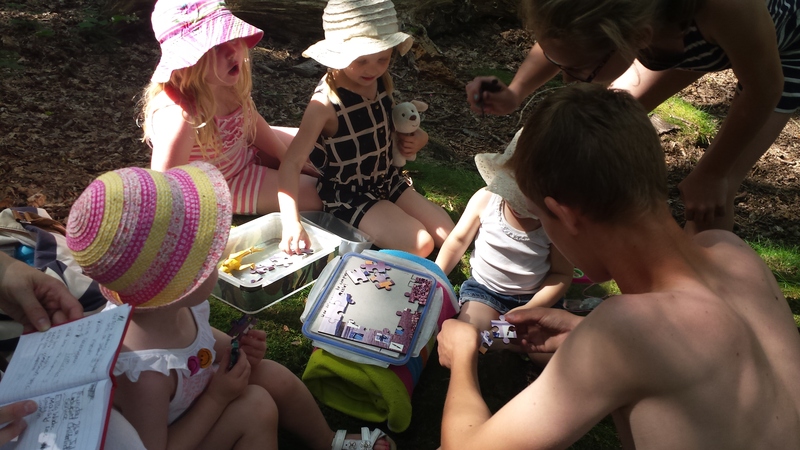 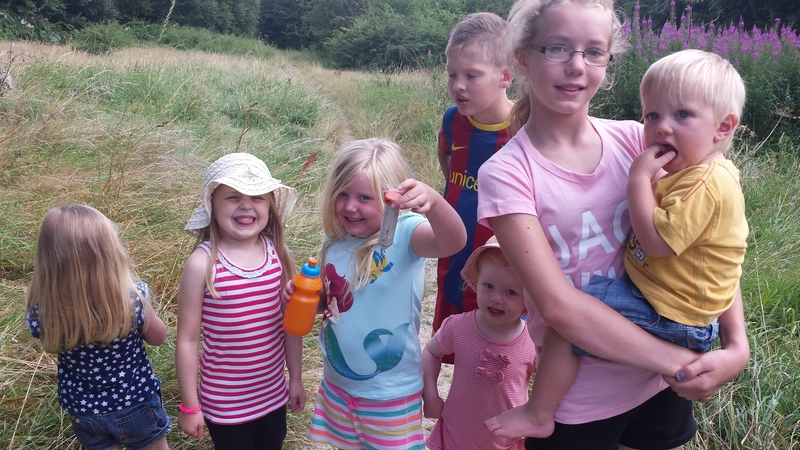 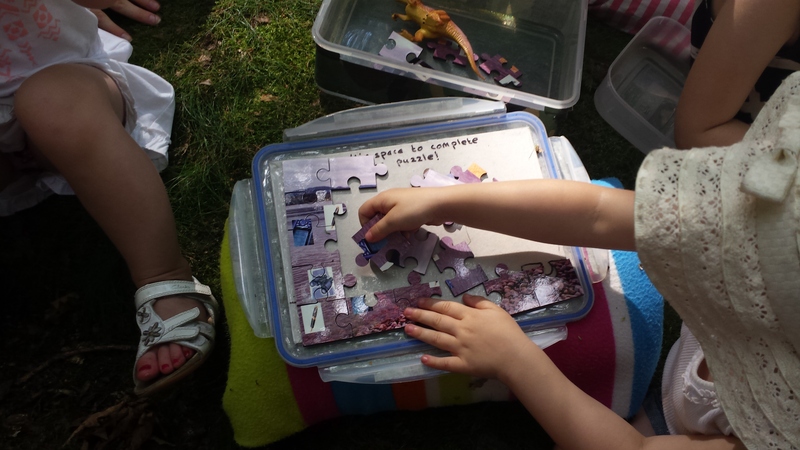 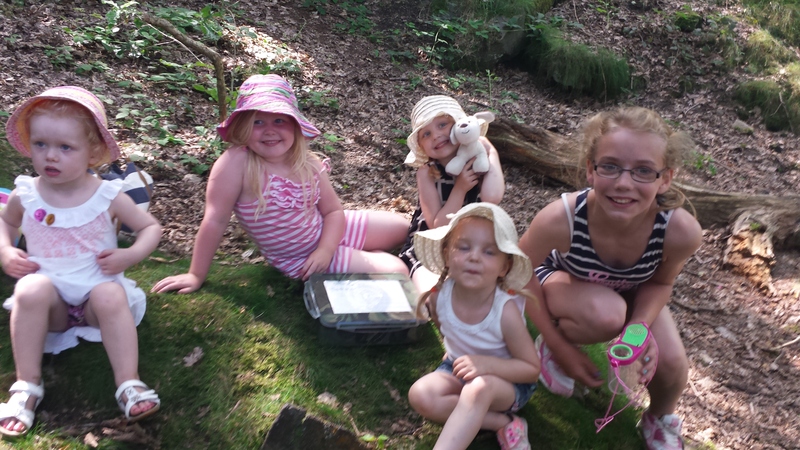 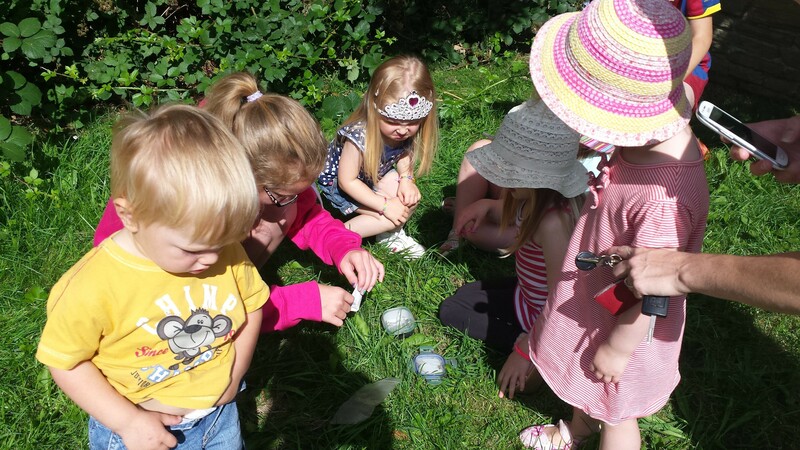 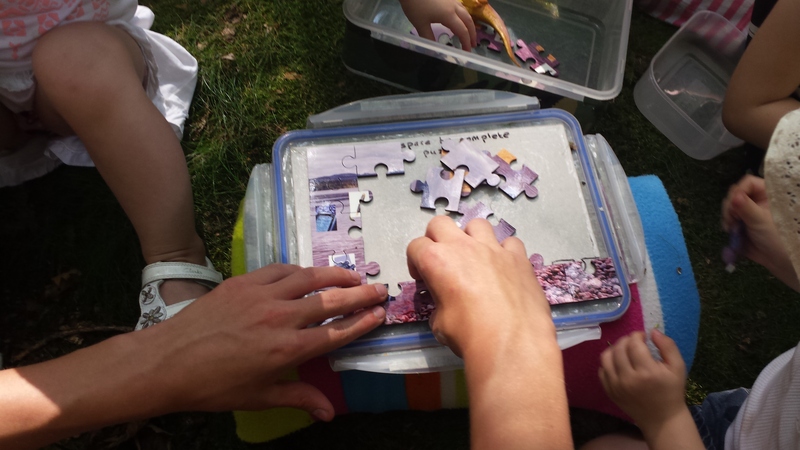 Often we will include bug hunts, picnics & trips to the park in our outing so there is something for everyone. 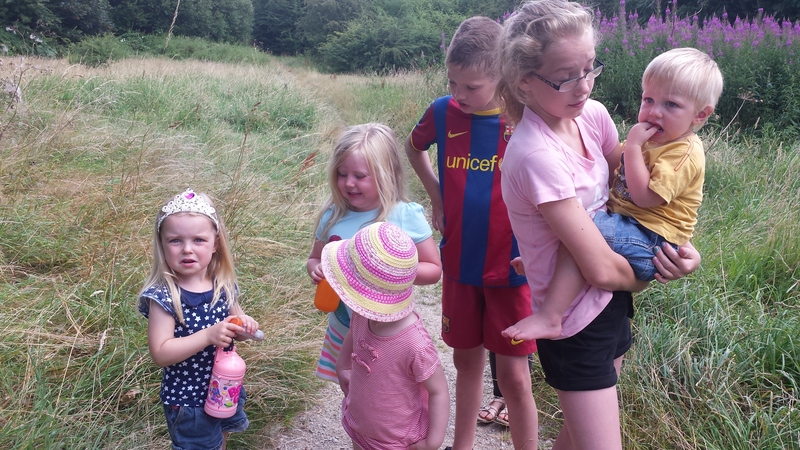 Older children can help follow the GPS to locate the cache helping the younger children along the way. 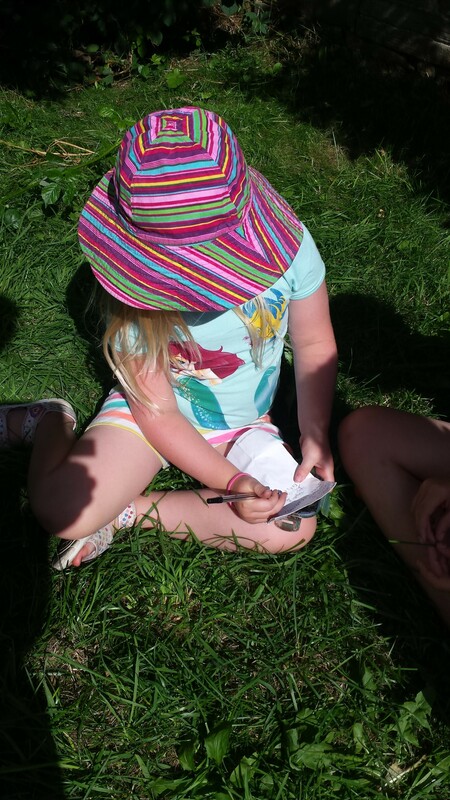 The young children are really good at thinking whare the hiding places could be and get very excited when we find one. 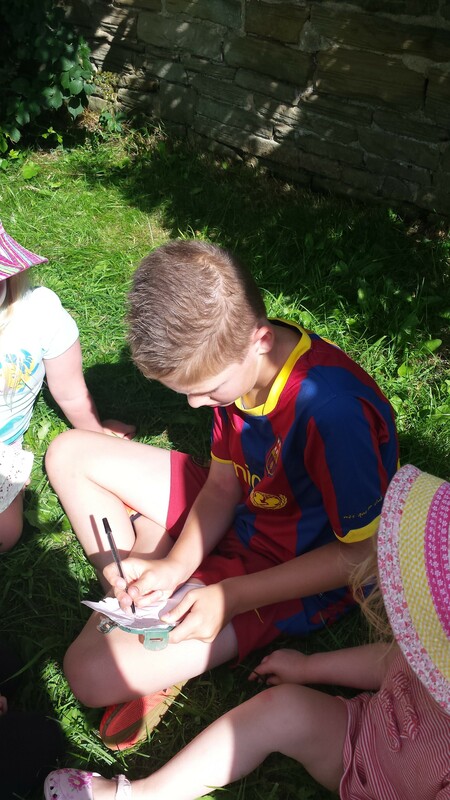 Upon finding a cache we will record our visit in the log including our setting name along with the first name of each child. 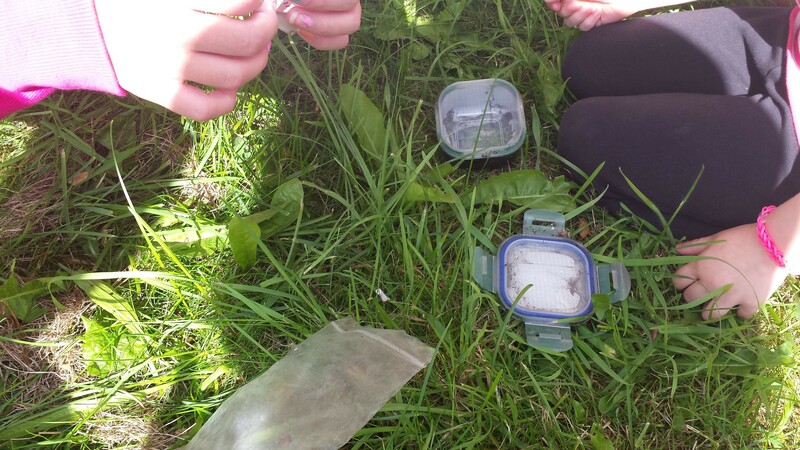 Sometimes it is possible to swap something from the cache with something of ours so we always take something along just incase.